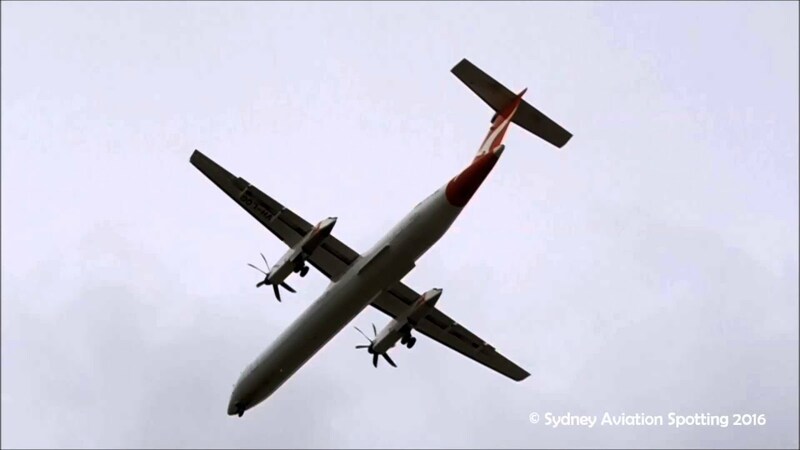 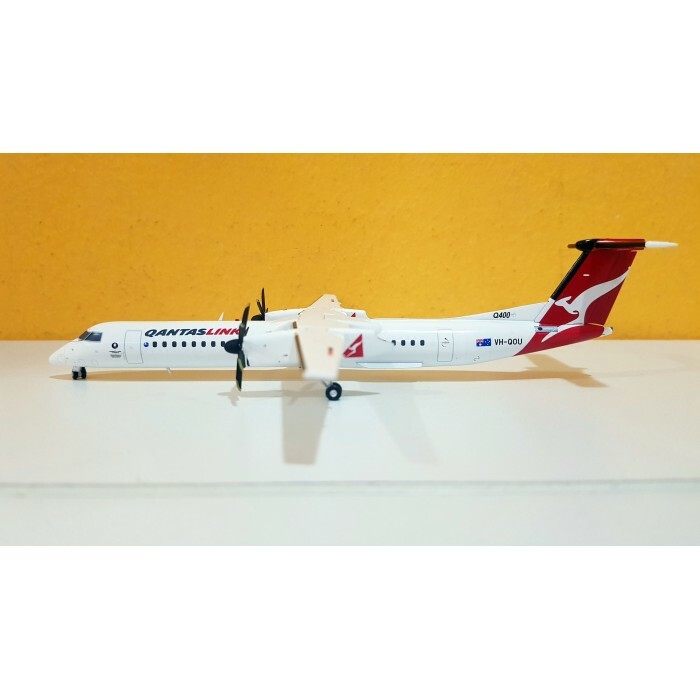 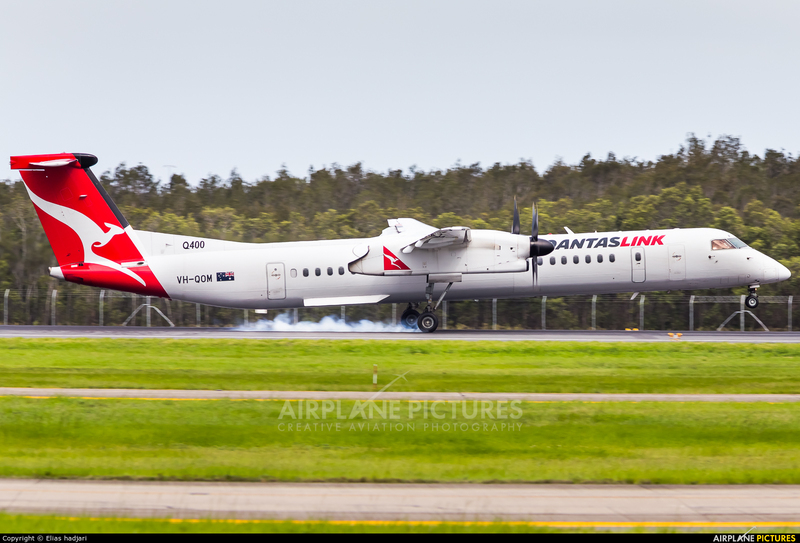 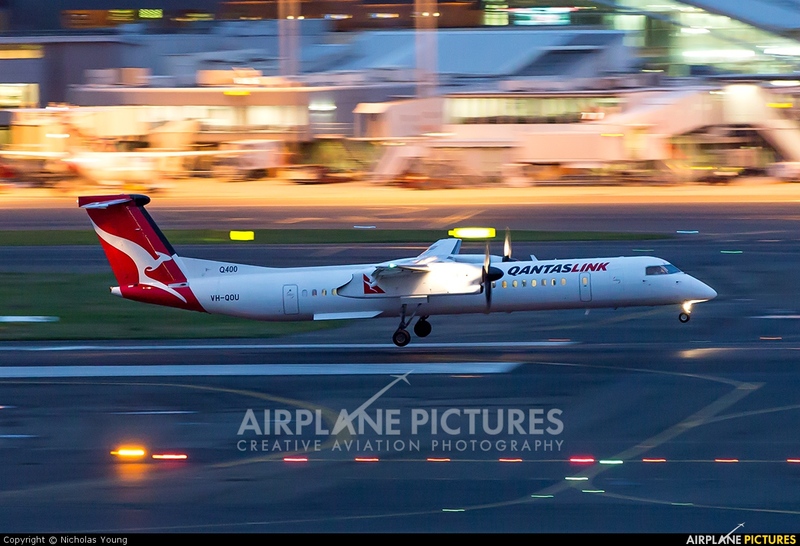 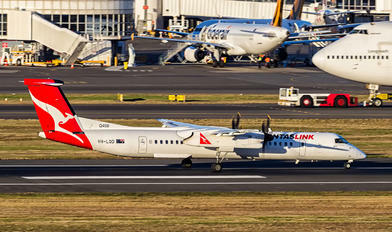 File:VH-QOP - Bombardier Dash 8 Q400 - QantasLink (30150430884). 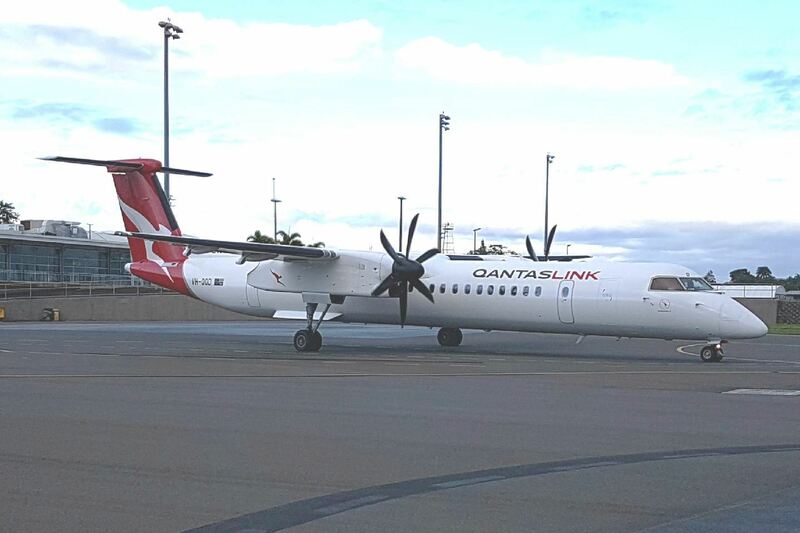 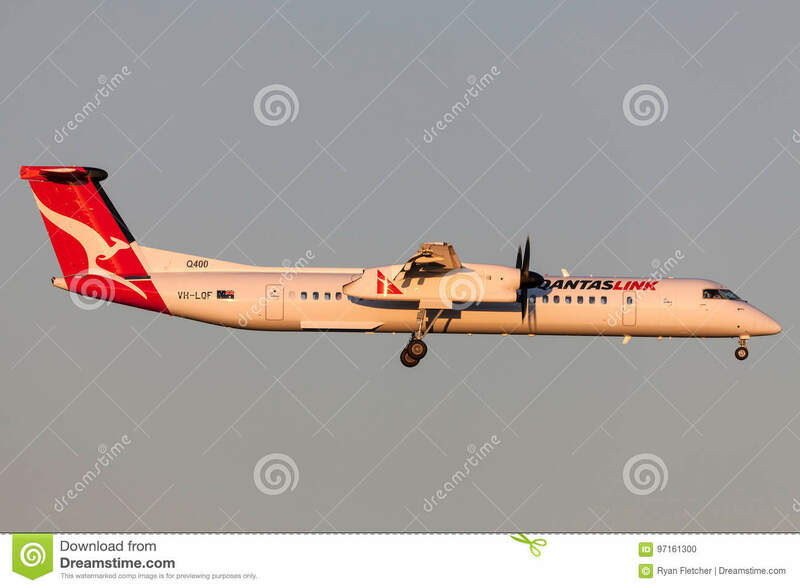 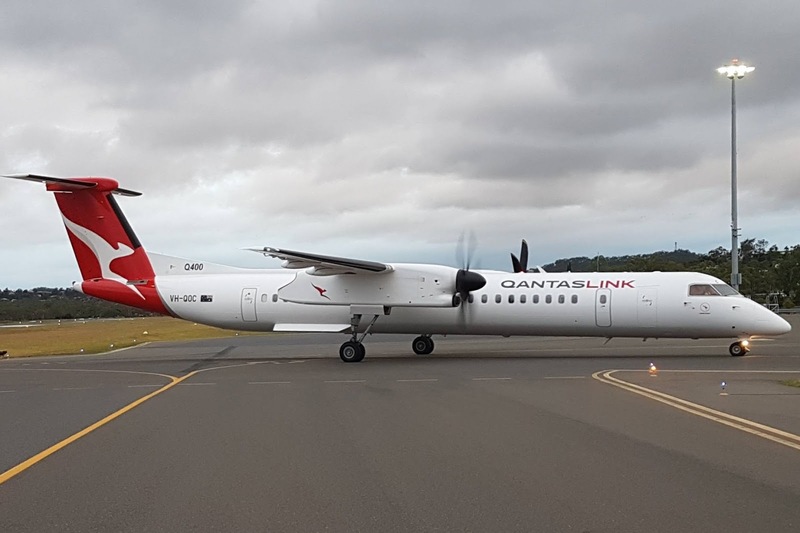 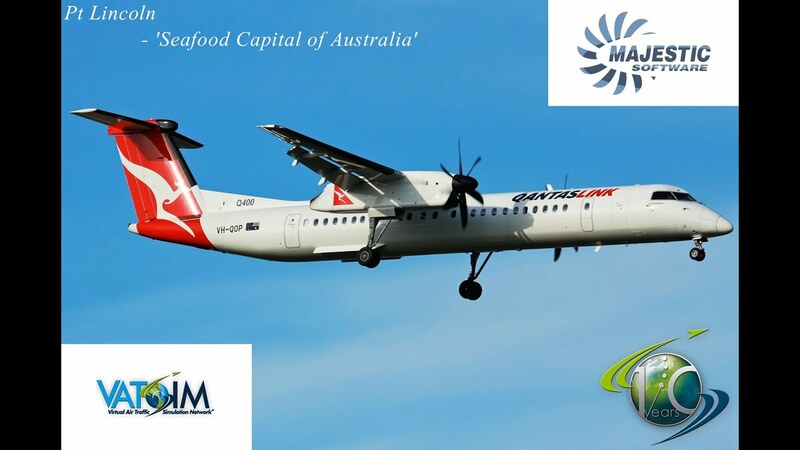 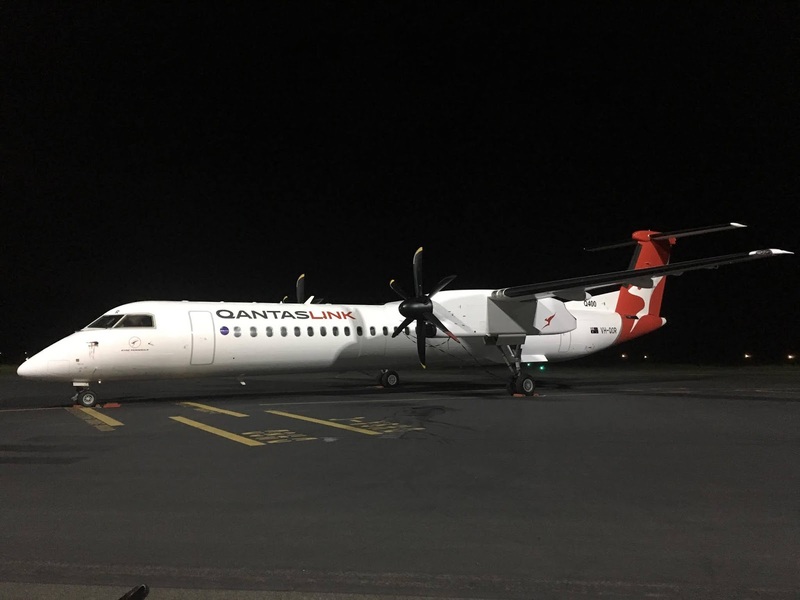 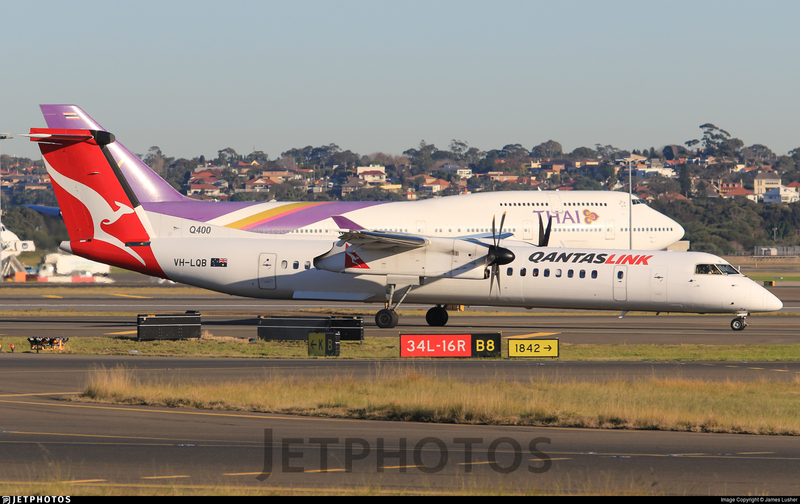 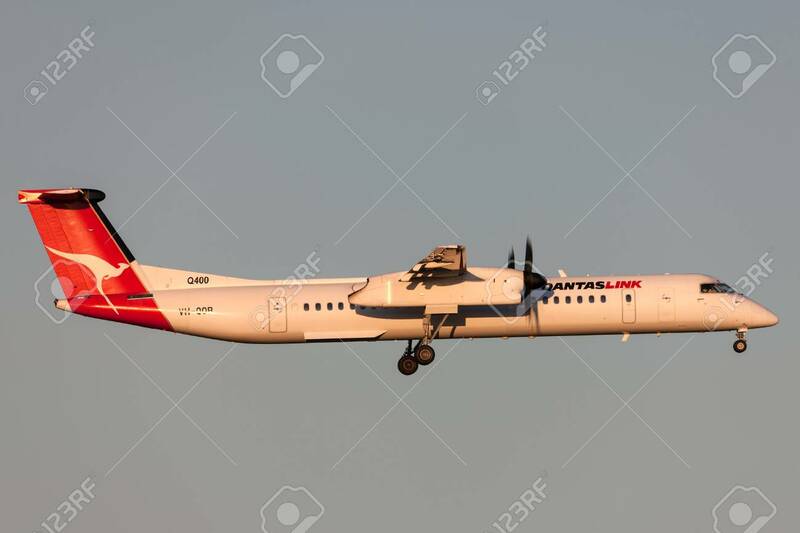 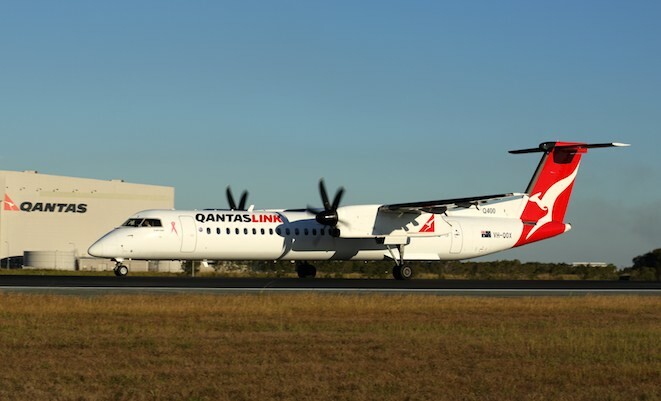 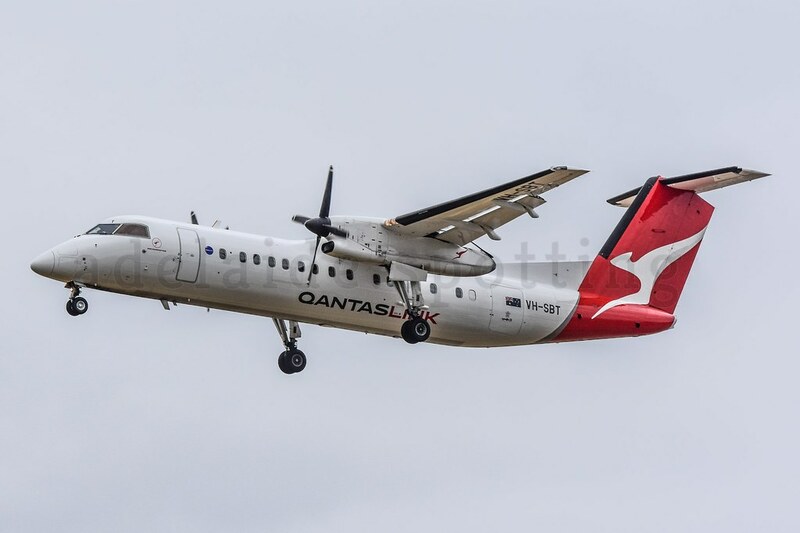 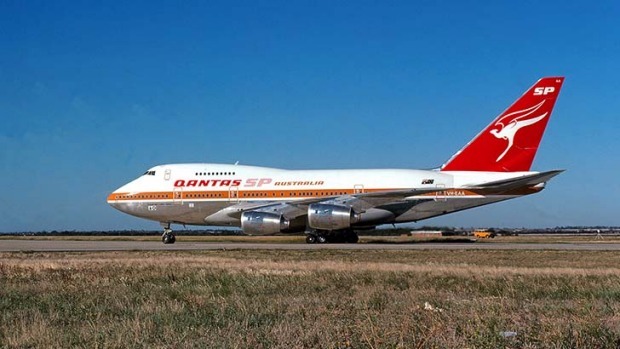 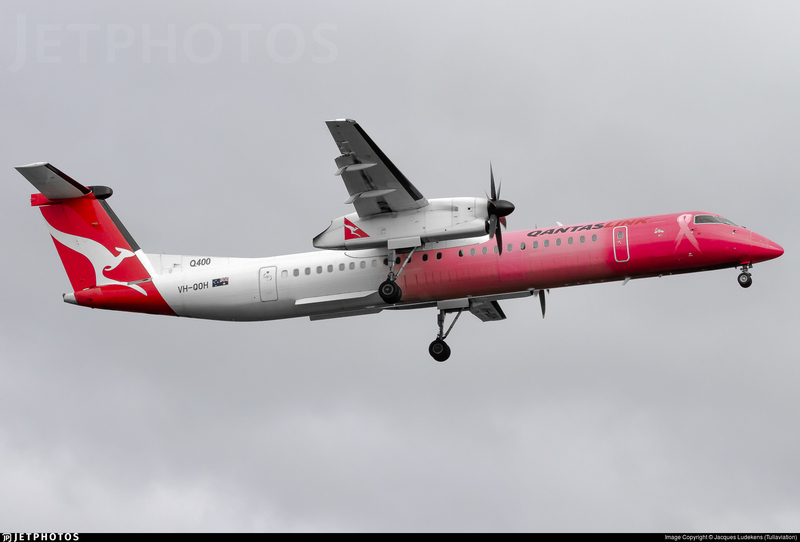 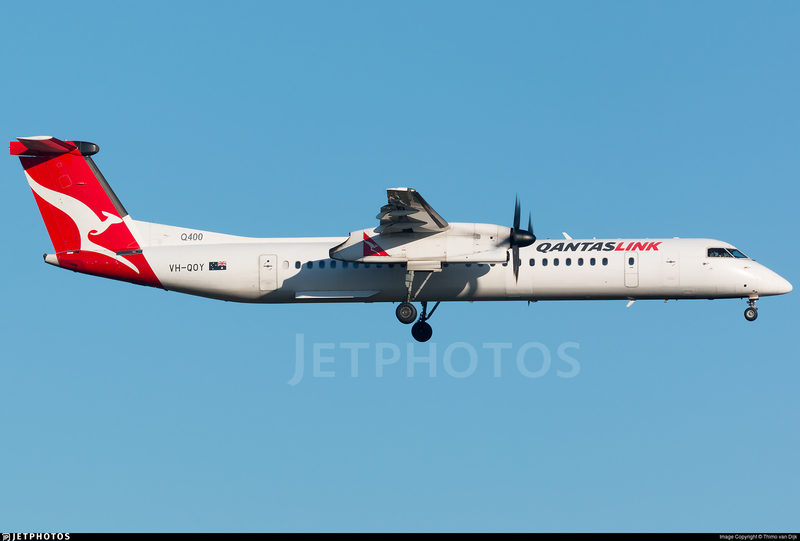 On Tuesday 30 January, it flew a Fly-in Fly-out (FIFO) charter flight into Moranbah Airport from Cairns as QLK593 before continuing to Brisbane as QLK769. 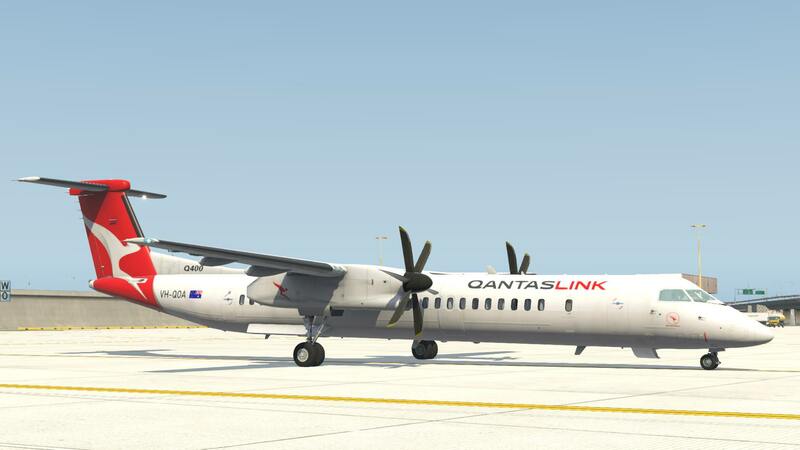 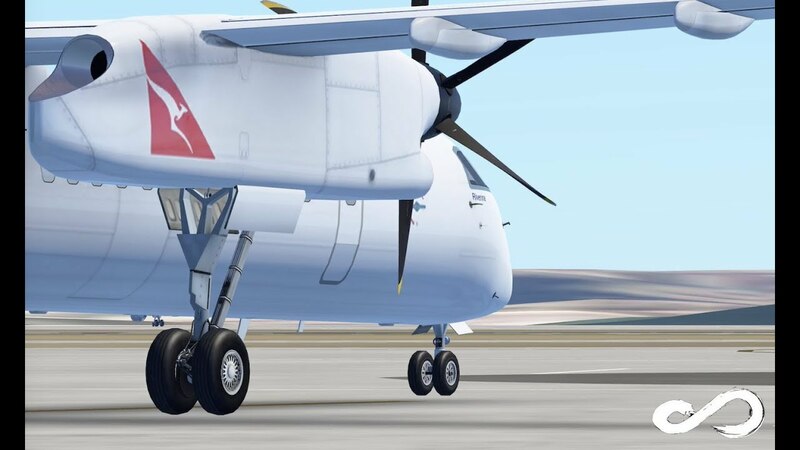 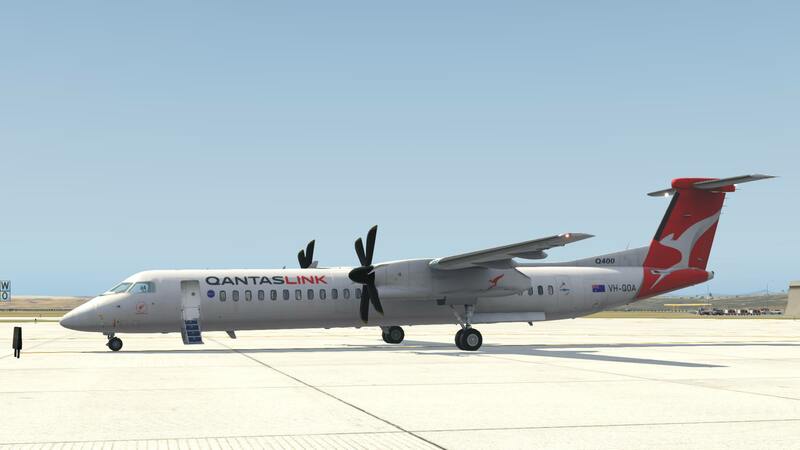 The final Dash-8-Q400 to wear the very old 1984-style Qantas livery - VH-QOF - has now entered the paint-shop at Townsville. 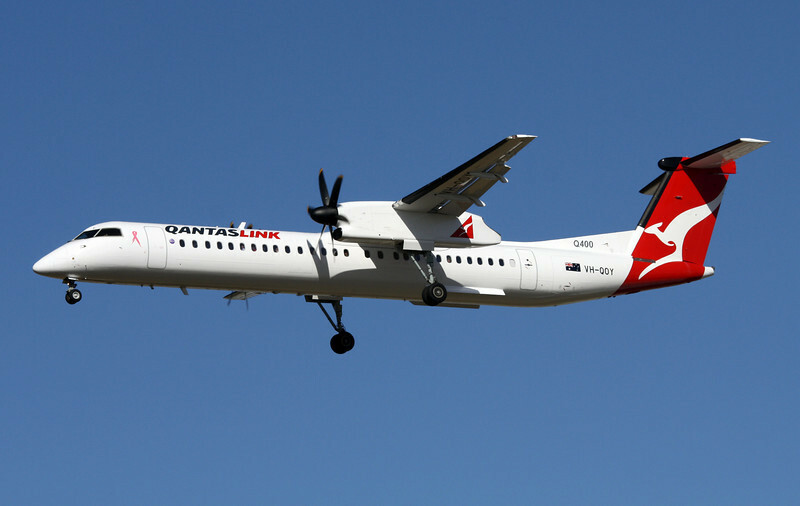 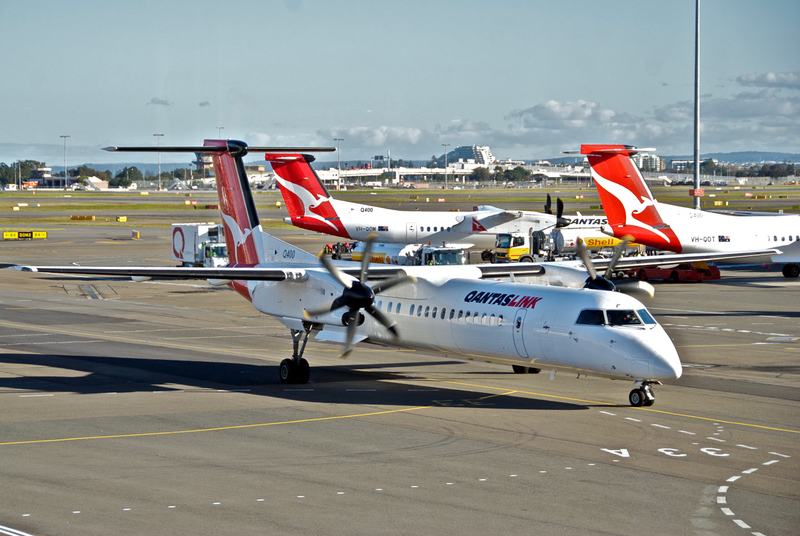 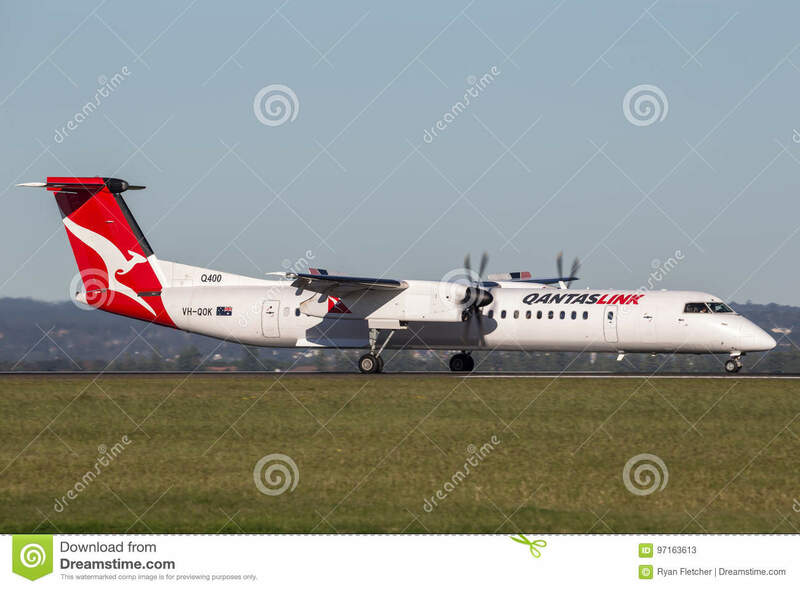 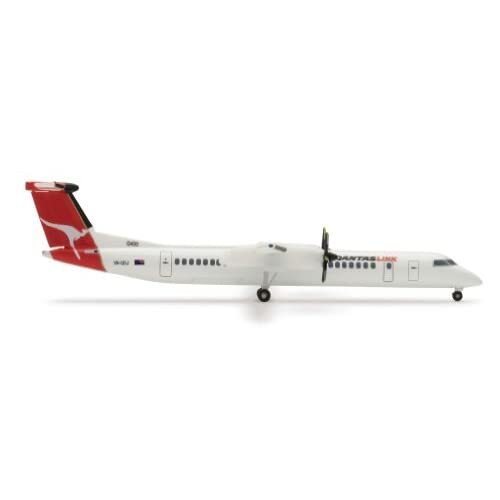 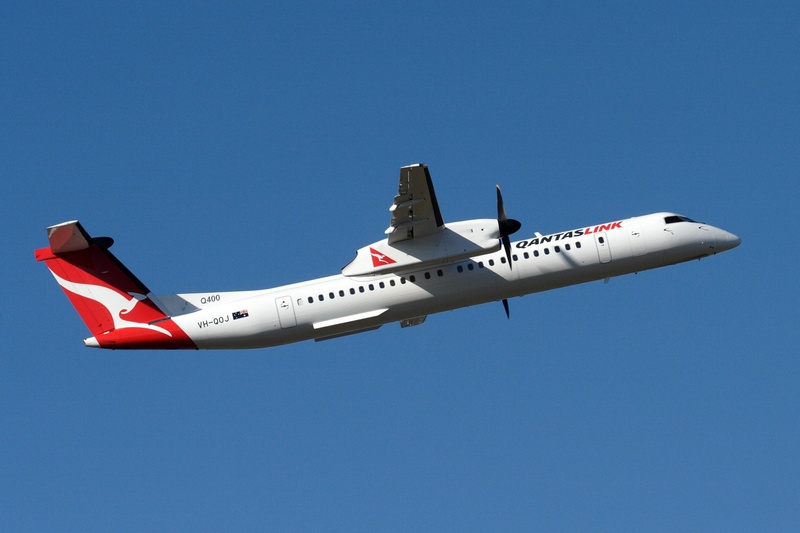 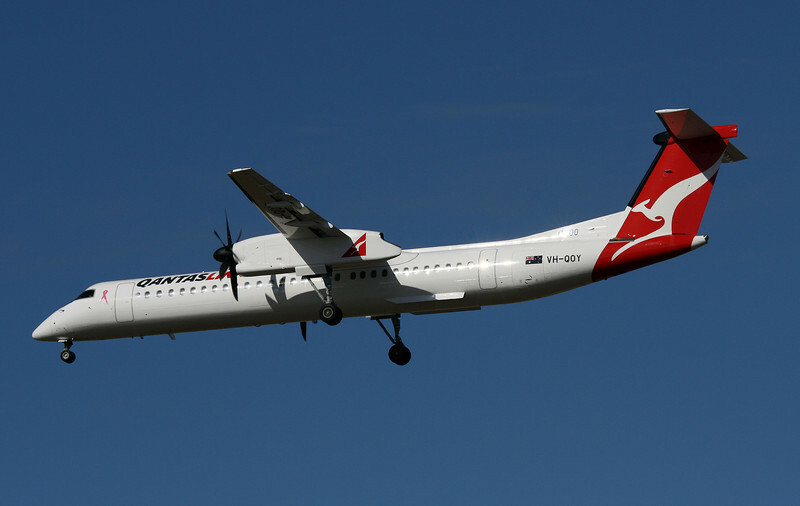 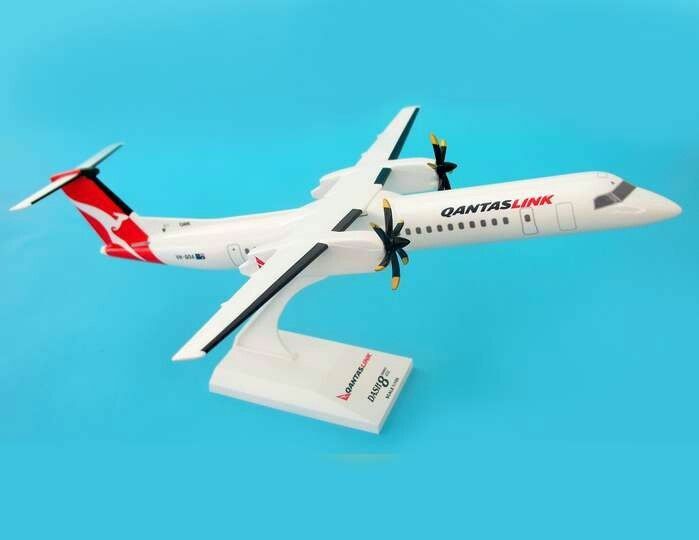 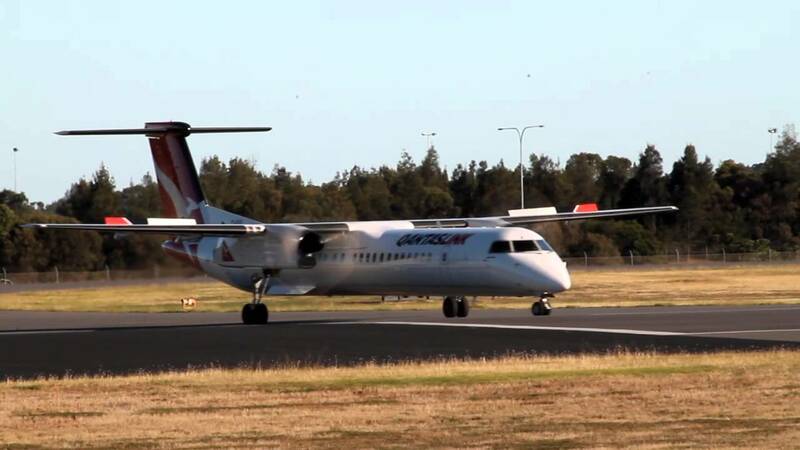 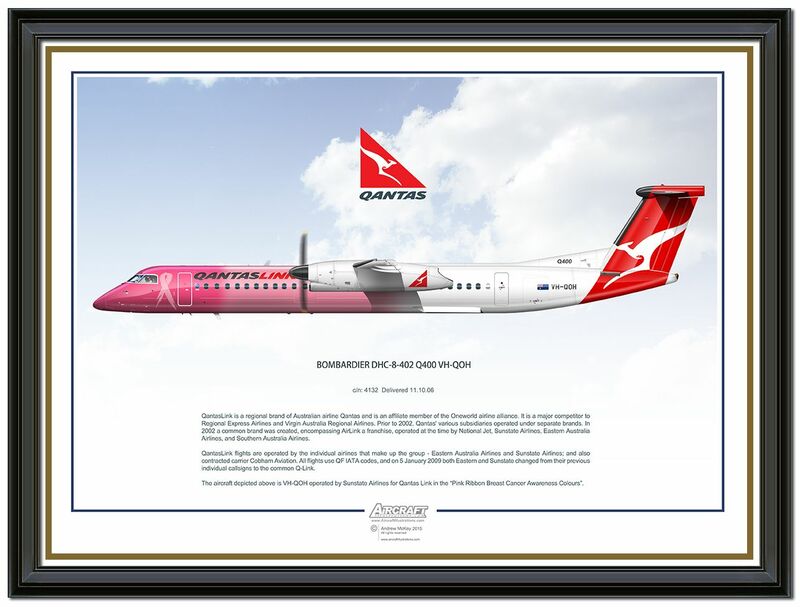 File:VH-QOJ - Bombardier Dash 8 Q400 - QantasLink (30693560021). 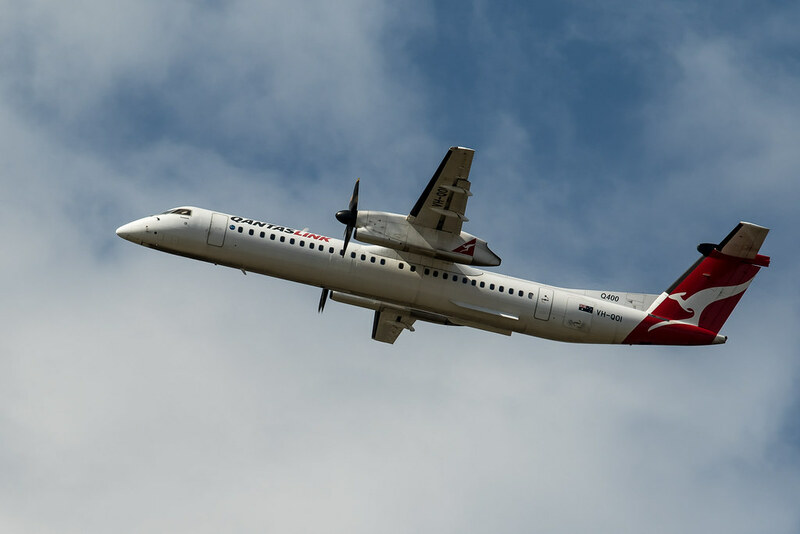 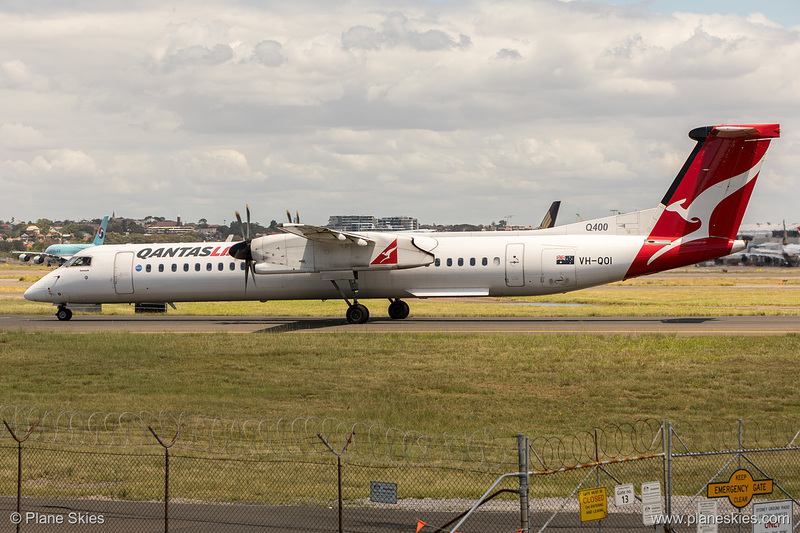 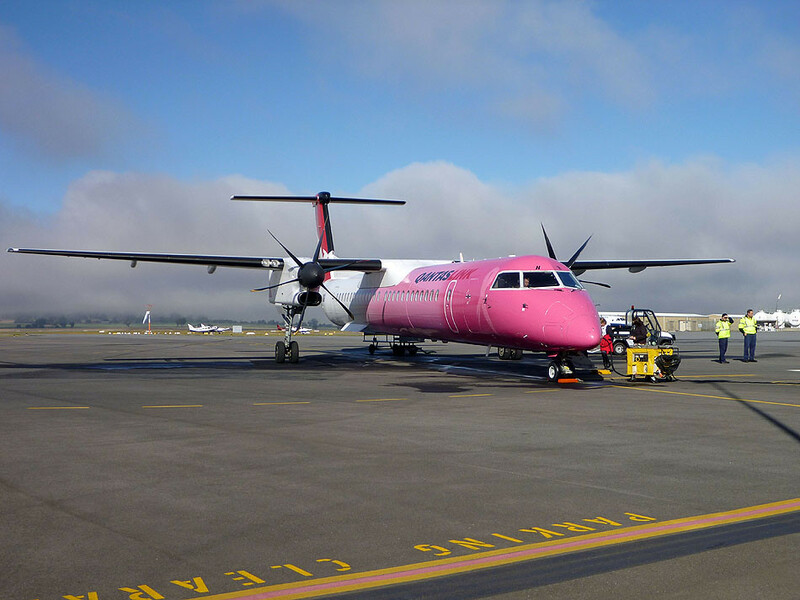 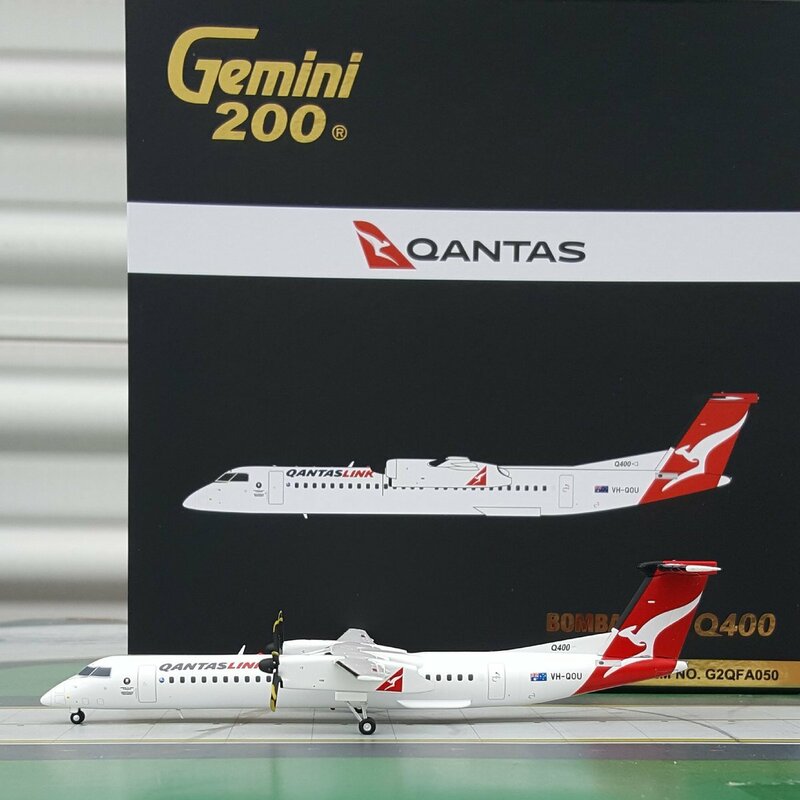 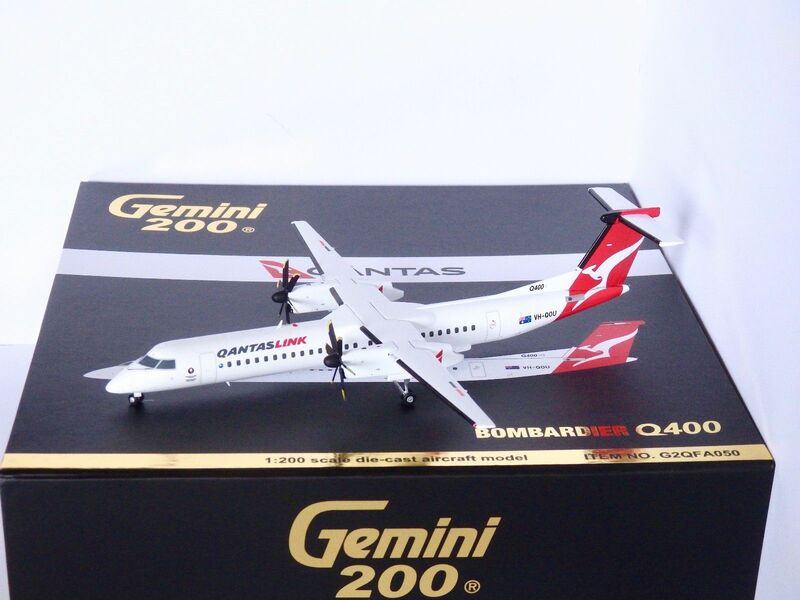 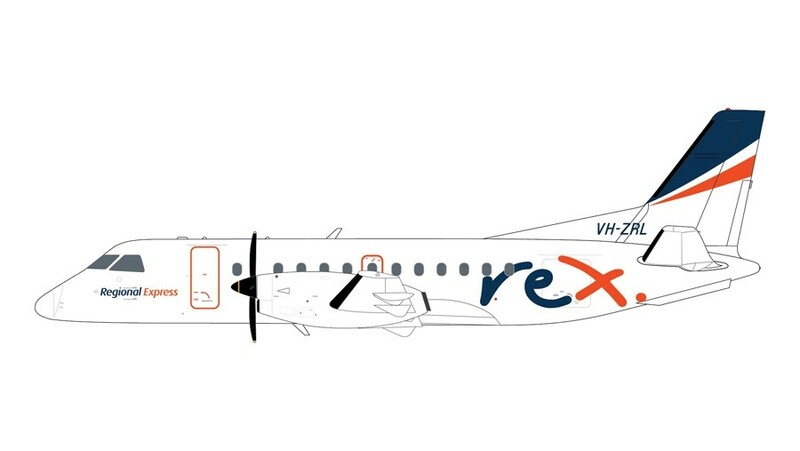 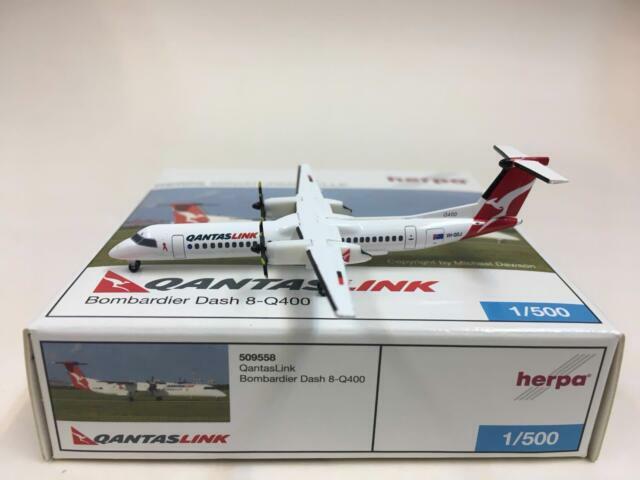 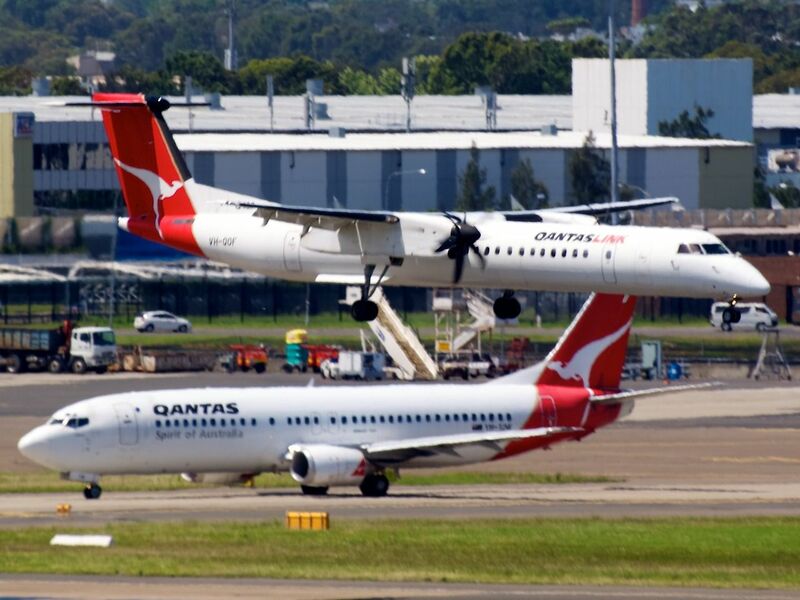 Each aircraft takes around 10 days to upgrade, and Qantas expects the refubishment of its 45-strong Dash 8 fleet will be completed by the end of 2019. 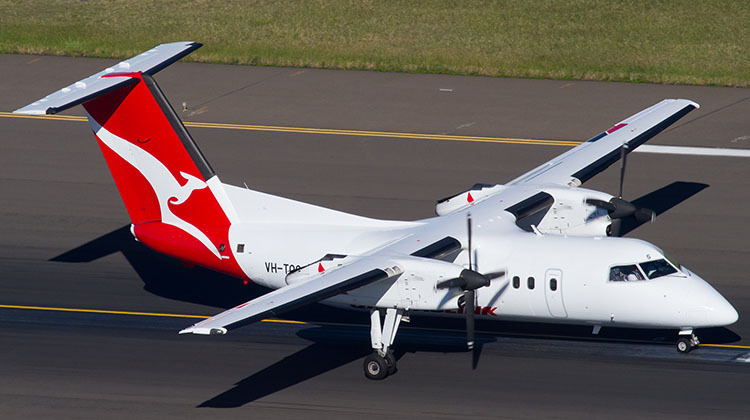 As shown, VH-QOR has retained its previous name of 'Eyre Peninsula'. 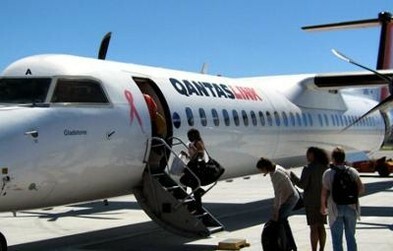 It was named in 2010 during a ceremony at Port Lincoln in South Australia.